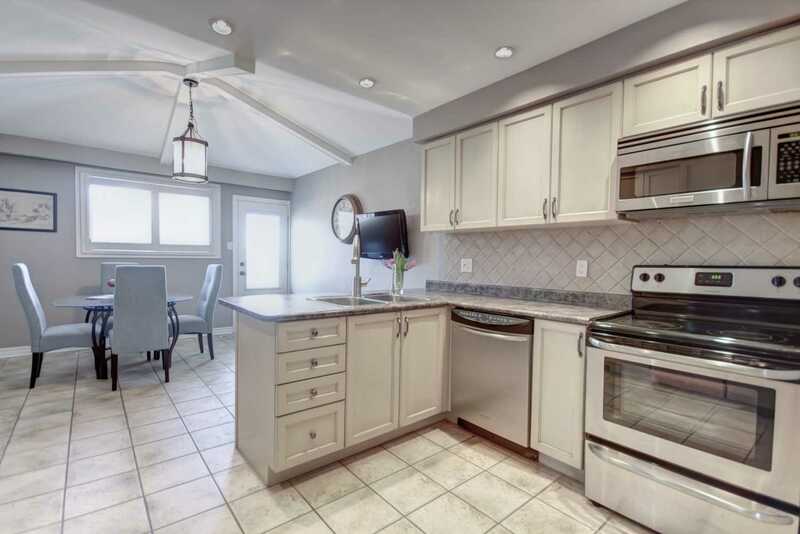 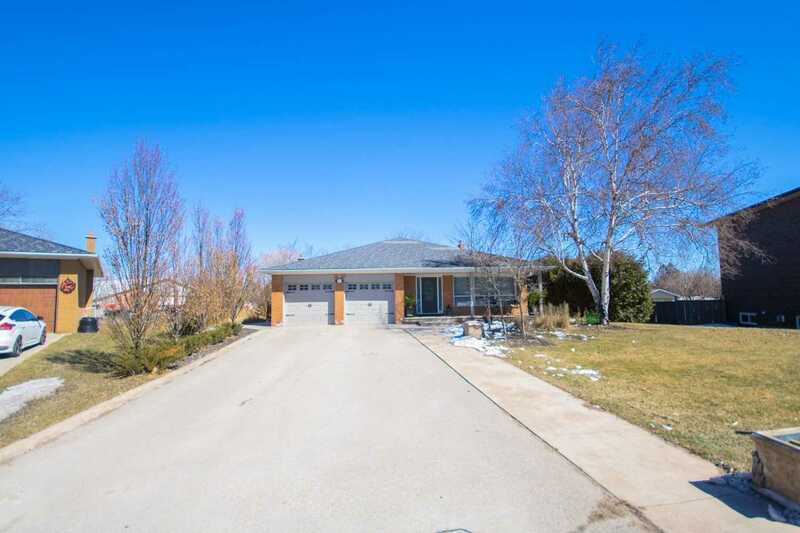 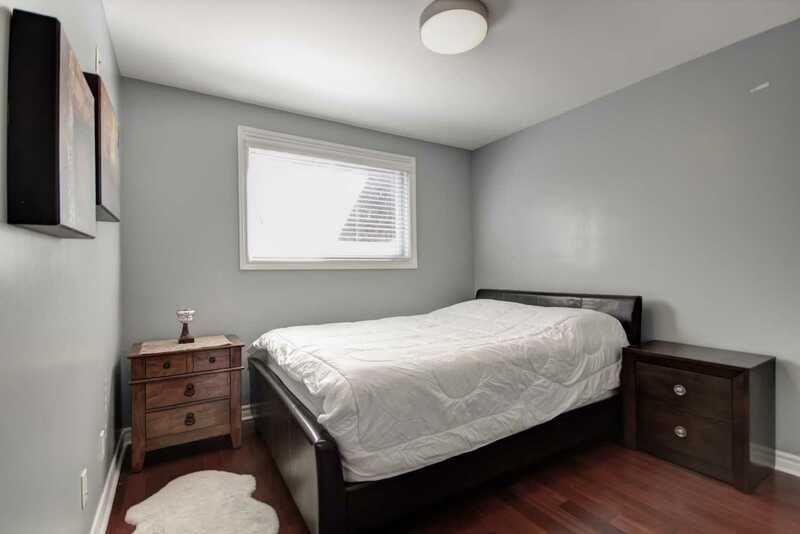 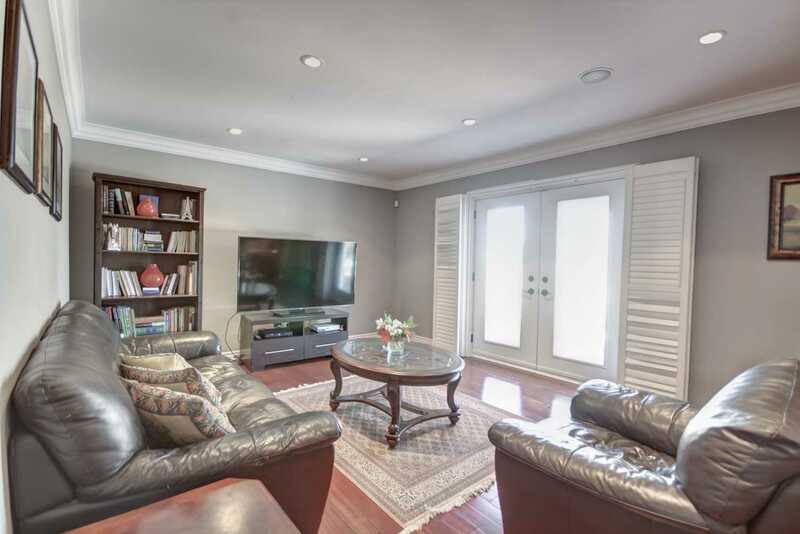 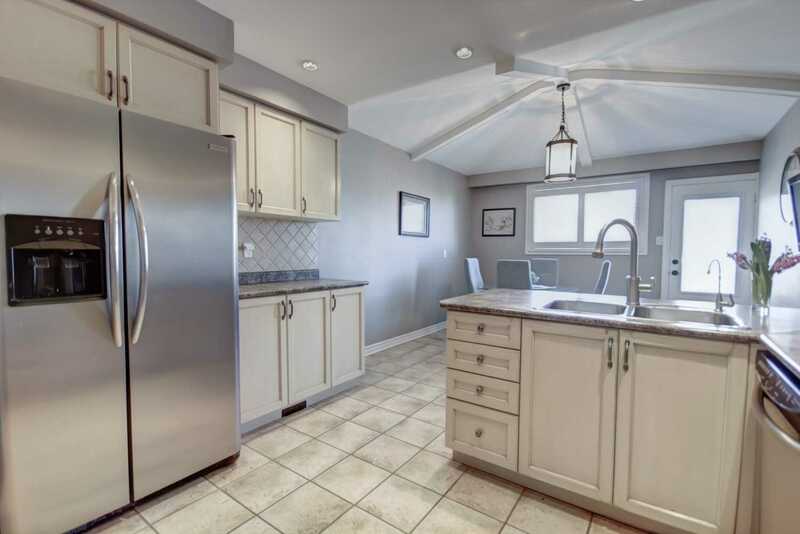 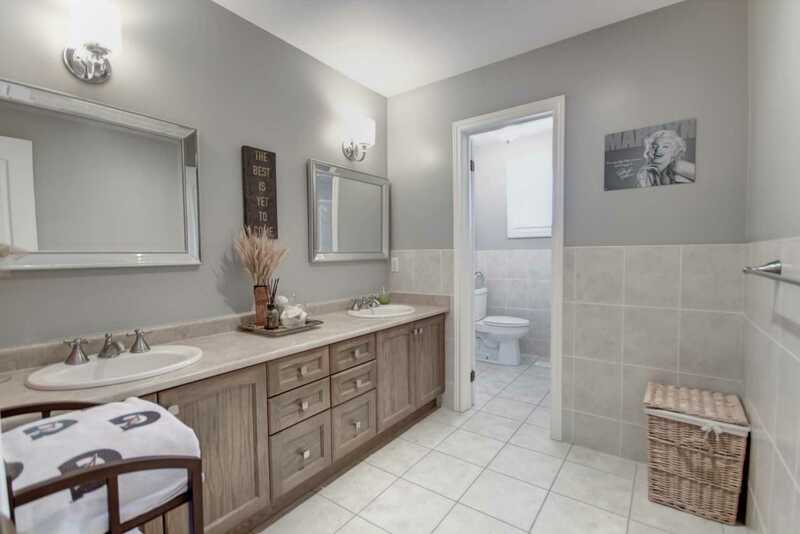 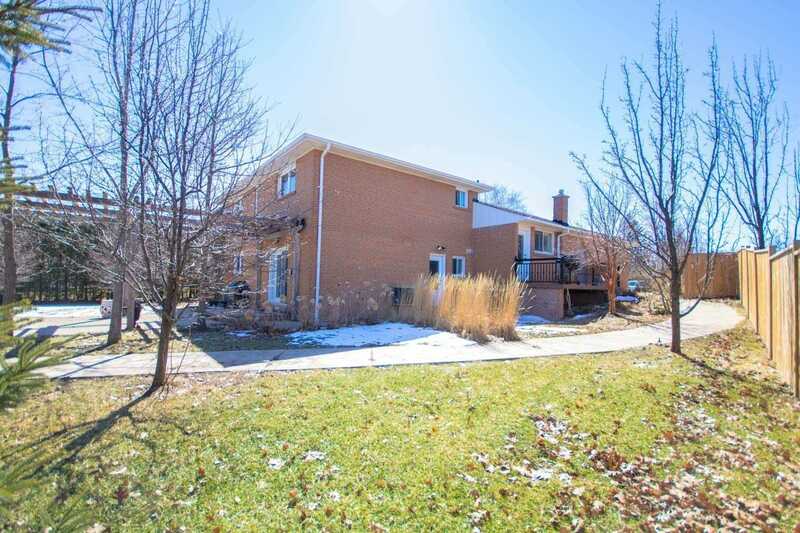 Extremely Desirable Home On 1/2 Acre Lot Backing Onto King City Secondary School. 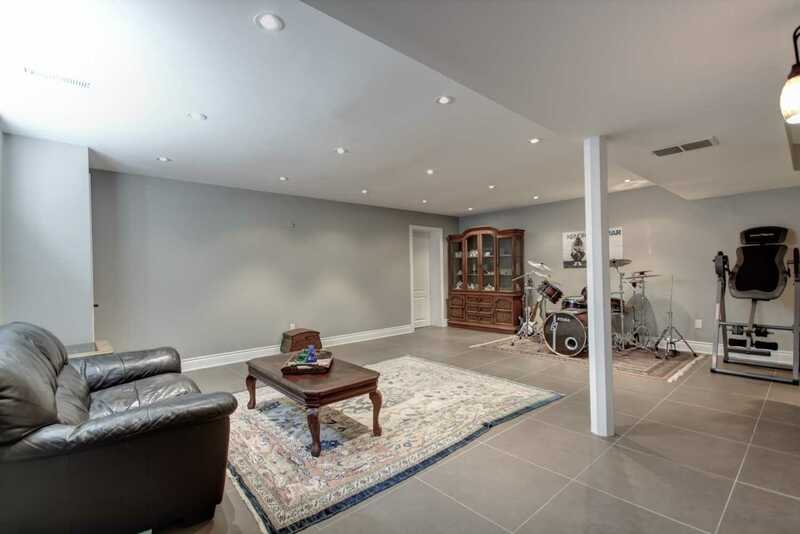 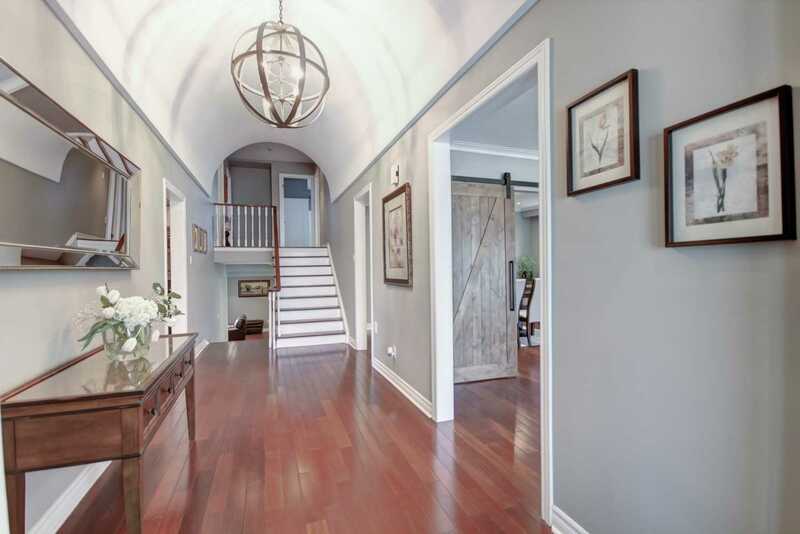 Features Soaring Front Foyer With Barrel Ceiling, Hardwood Floors Throughout, Crown Moulding & Multiple Fireplaces. 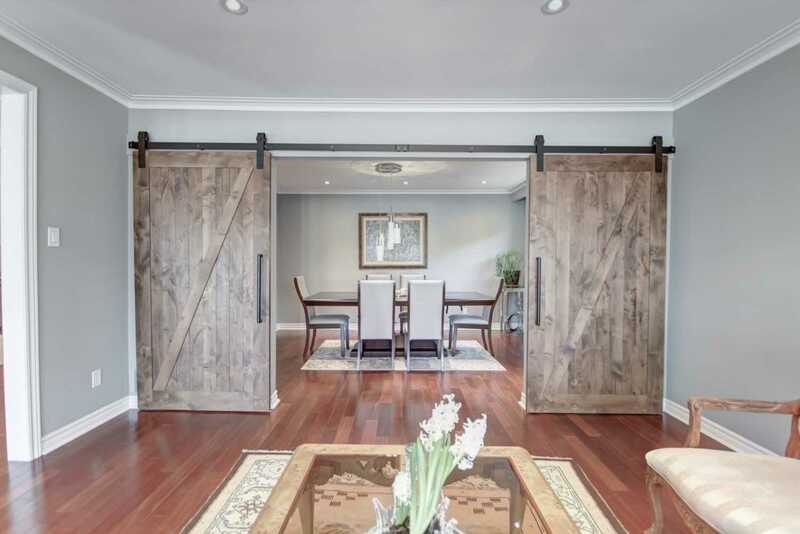 Eye Catching Unique 'Barn Door' In The Dining Room. 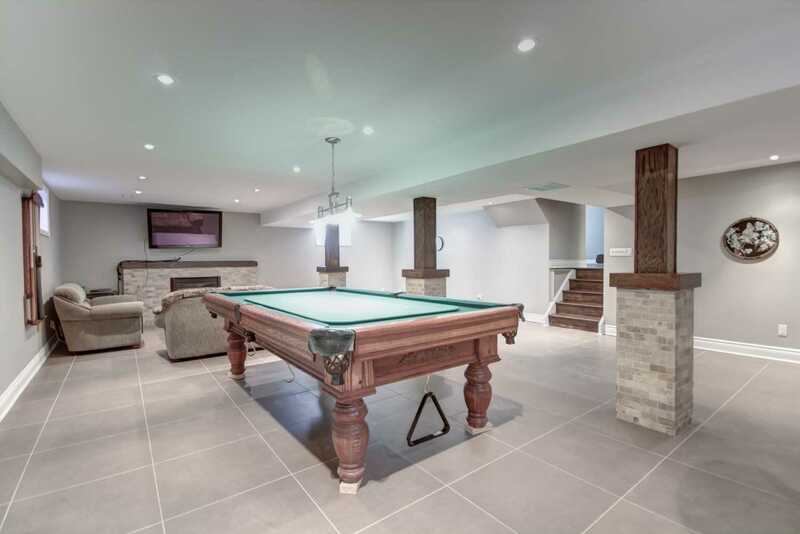 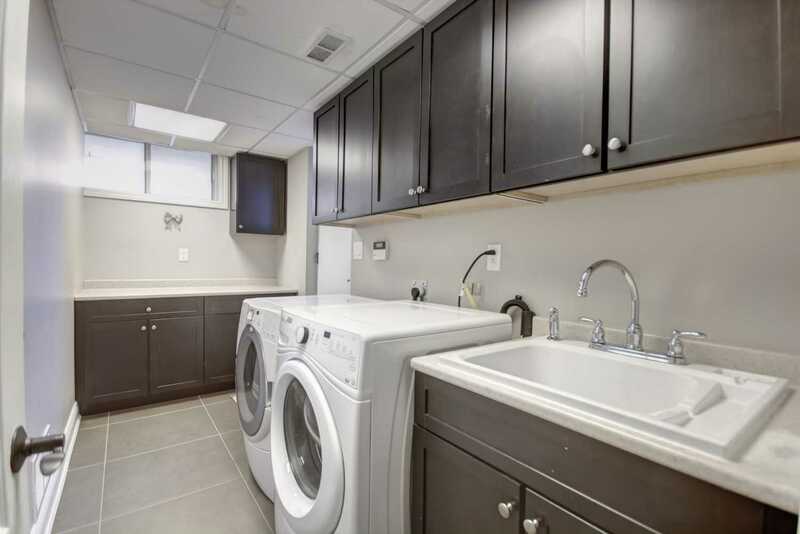 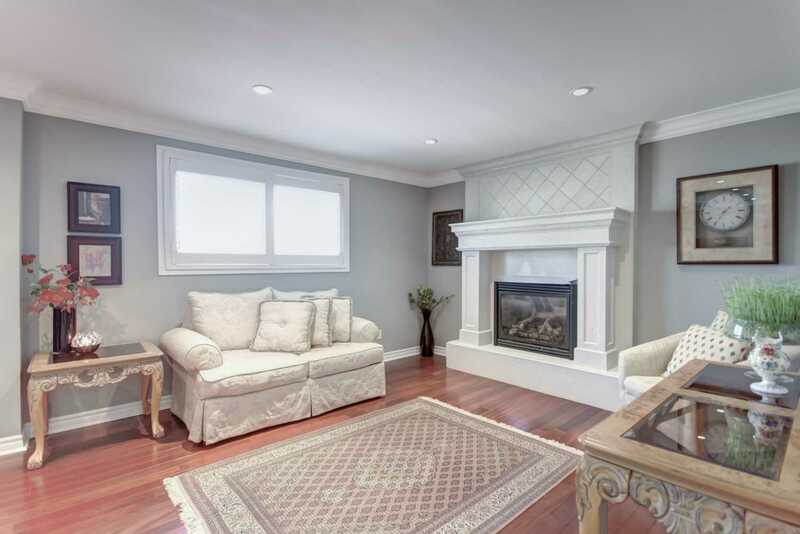 Large Family Size Kitchen With S/S Appliances & Floor To Ceiling Fireplace In The Great Room. 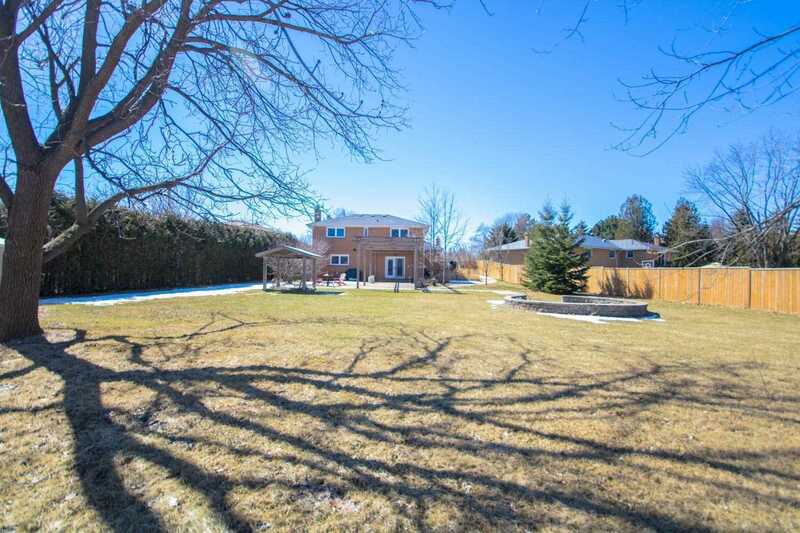 Professionally Landscaped & Sun Filled Backyard Oasis W/ Patio & Fire Pit, Perfect For Relaxing Or Entertaining. 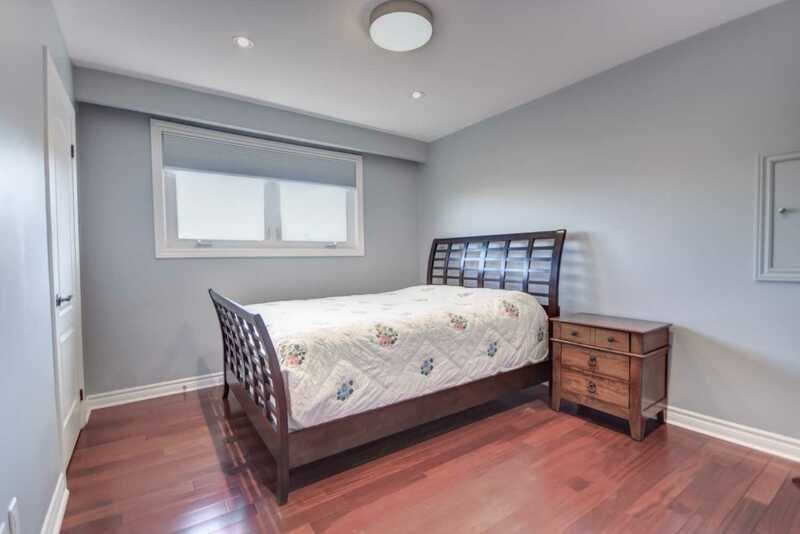 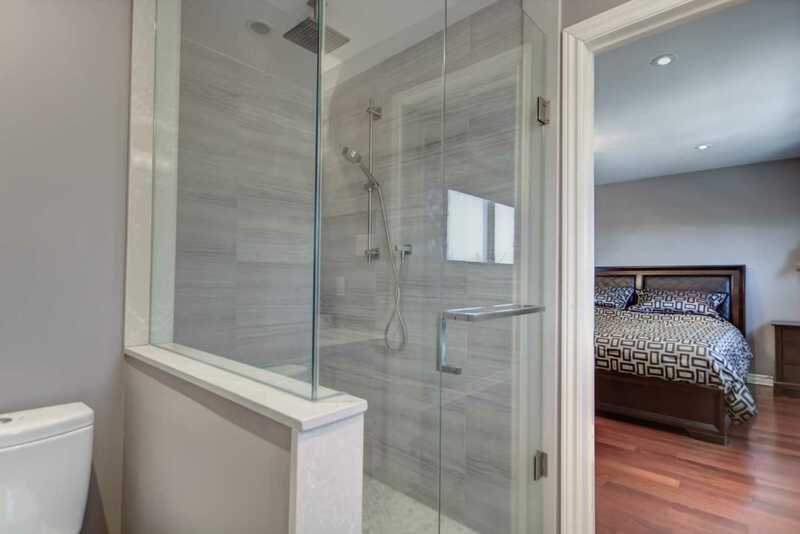 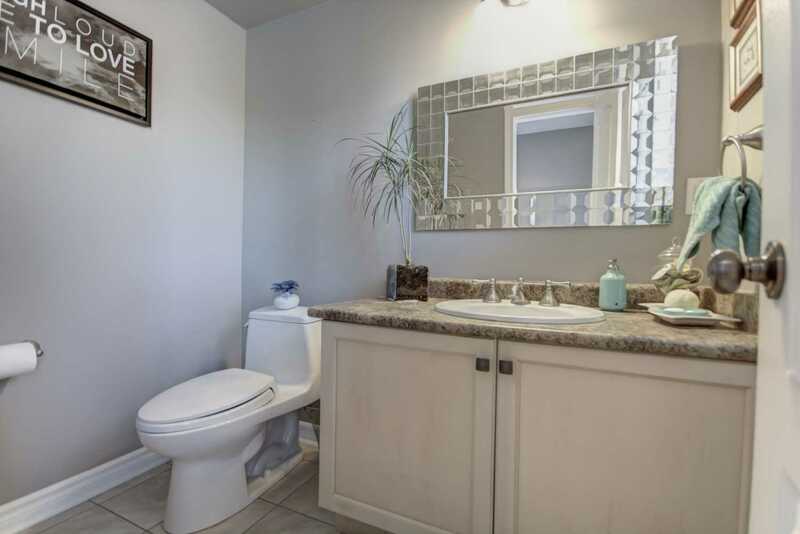 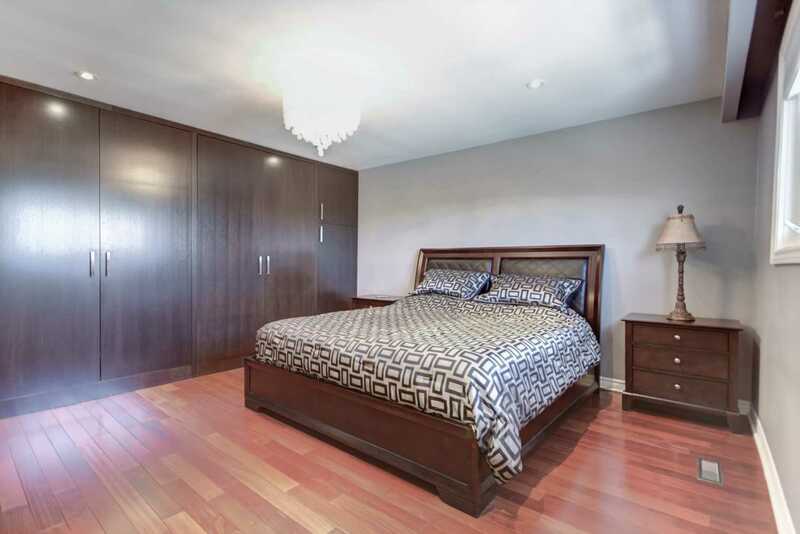 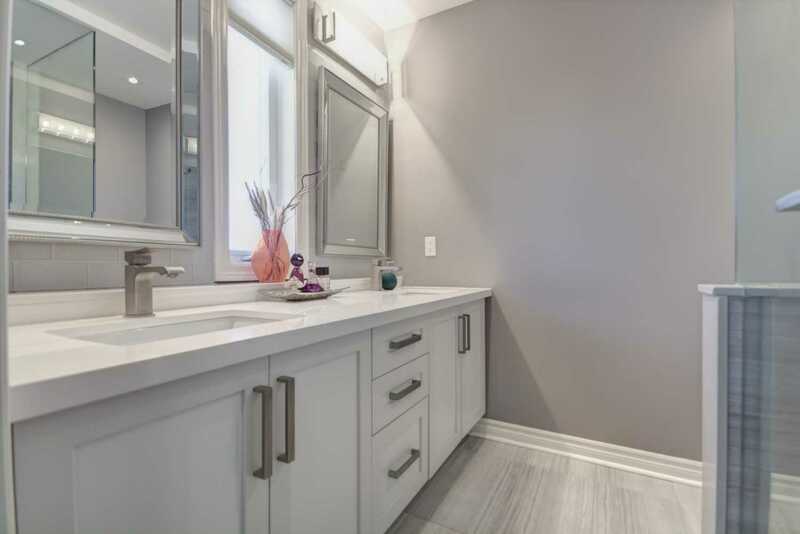 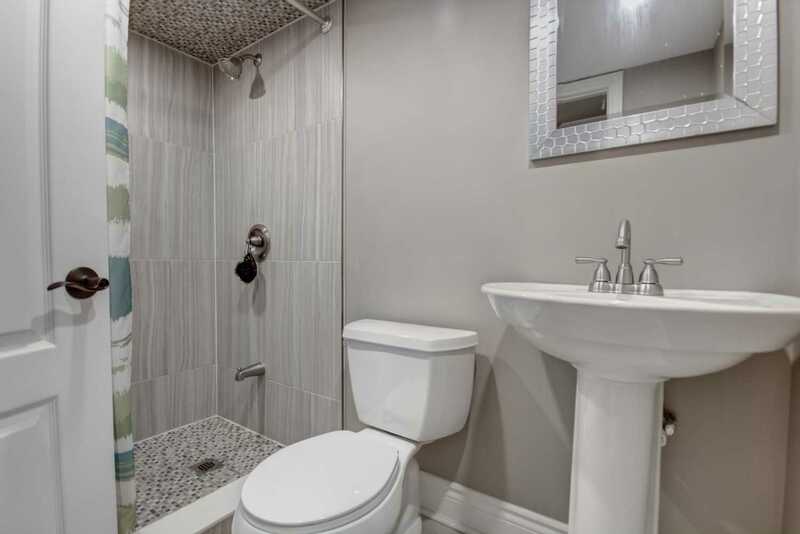 Only Minutes To Hwy 400, Go Train, Shoppers Drug Mart, Coppa's Fresh Market And King's Finest Schools.